I just love your grandmother’s beautiful white hair. 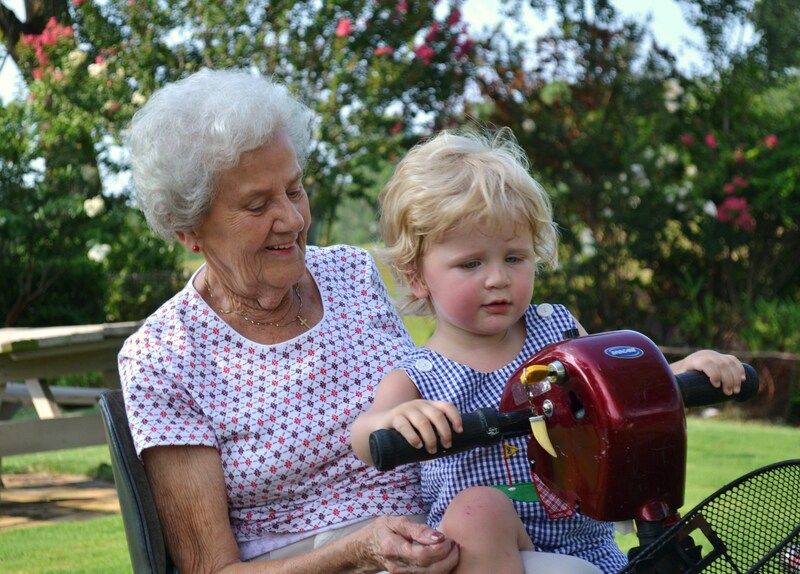 This makes me miss my grandmother…I so wish she could have met my kids. What a wonderful woman. Great quote by the way. I just copied it down.